ARCore is the result of the Augmented Reality developments Google refined through Project Tango, which required special hardware. The company took what they learned from that experiment, and repackaged it into what is now known as ARCore. Instead of requiring special sensors and cameras, ARCore can be used on a plethora of devices using standard sensors found in smartphones today. When the new feature was released as a preview, it was limited to devices including the Google Pixel, Pixel XL, Pixel 2, Pixel 2 XL, Samsung Galaxy S8, Galaxy S8+, Galaxy Note 8 and others. Some developers worked to port it for many more devices, but today Google has announced version 1.0 of ARCore and their plans to bring it to more Android devices such as the Galaxy S7/S7 Edge, LG V30/V30+ (on Oreo), ASUS Zenfone AR, and the OnePlus 5. While ARCore 1.0 is being announced today, Google doesn’t have plans to launch it until MWC 2018 (even though some people are receiving the application update already). This update to 1.0 adds features for developers, as well as new updates for Lens. Developers will now be able to publish AR apps to the Play Store, and Google is encouraging creators to get the ball rolling with new features such as improved environmental understanding when a user places virtual assets on textured surfaces like posters, furniture, toy boxes, books, cans, etc. 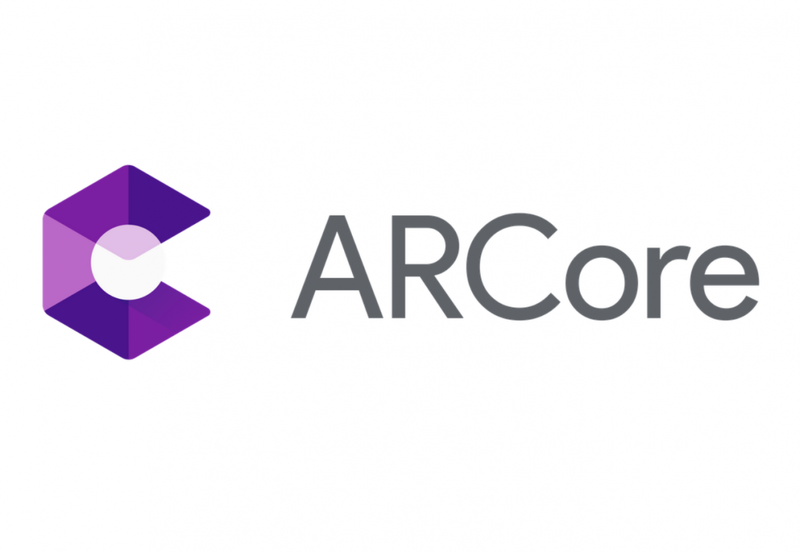 Beyond the devices that support ARCore right now, Google is also partnering with other OEMs to help them enable the feature in their upcoming devices this year. This includes companies like Samsung, Huawei, LG, Motorola, ASUS, Xiaomi, HMD/Nokia, ZTE, Sony Mobile, and Vivo. The last big announcement from Google today relates to the expanding availability of the Google Lens preview. You can do a lot with Lens in Google Photos and Google wants to make this available to more people. “In the coming weeks” Google Lens will be made available to all Google Photos English-language users who have the latest version of the app on Android and iOS. Not only that, but during this time frame, English-language users on compatible flagship devices will get the camera-based Lens experience within the Google Assistant as well. Google just wants to remind people that Lens is still in a preview state and they are continuing to fix the algorithms, add new features and make it more robust.